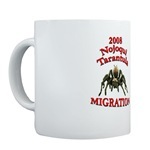 Get your official 2008 Nojoqui Tarantula Migration stuff here! Steve was interviewed by local radio station KTYD about the 2007 Nojoqui Tarantula Migration. 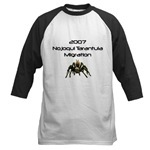 The American Tarantula Society mad at K6SGH...read their rants!